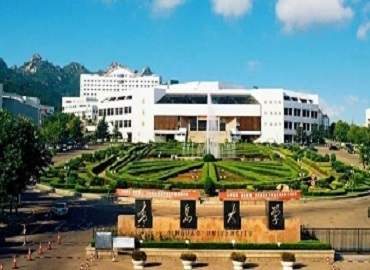 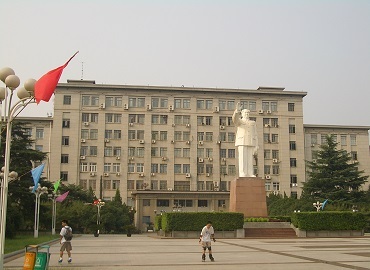 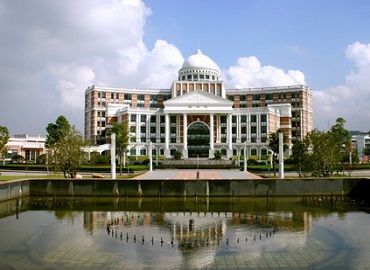 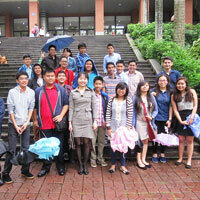 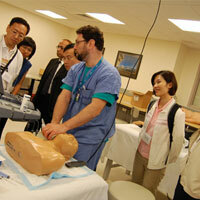 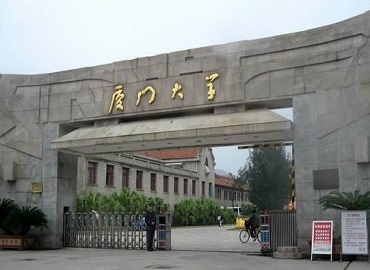 Sun Yat-sen University, also famous as Zhongshan University, is a public university in Guangdong, China. 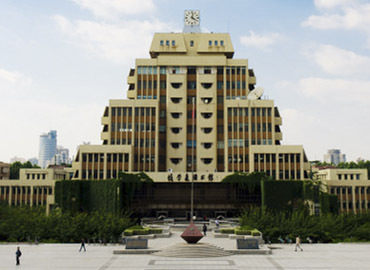 It was founded in 1924. 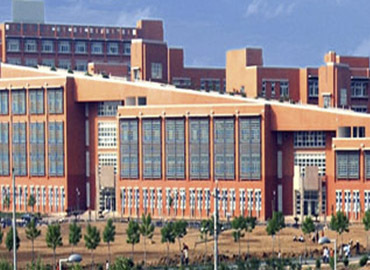 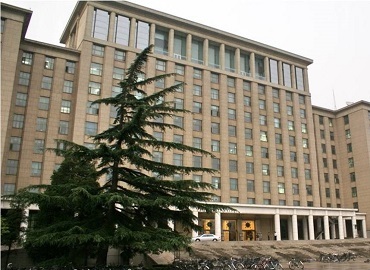 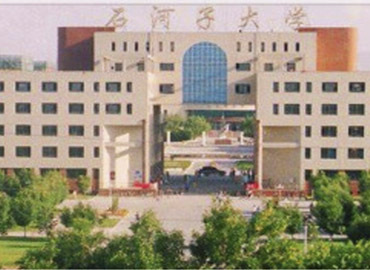 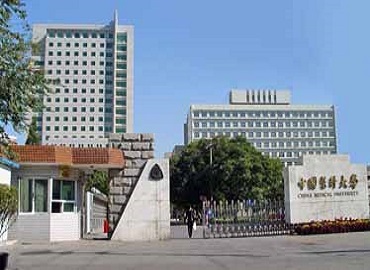 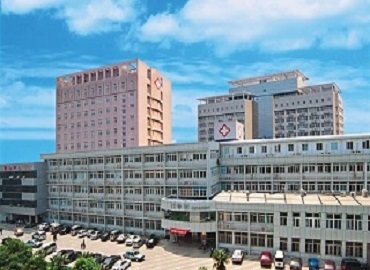 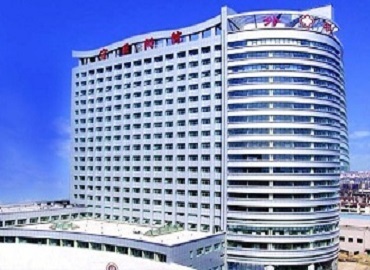 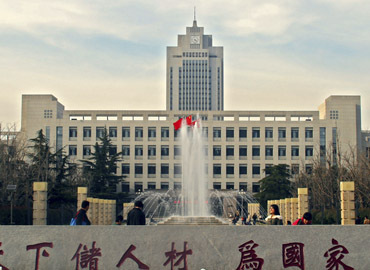 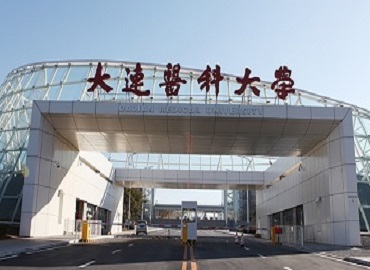 The school's central campus, commonly referred to as the South Campus, is located in Haizhu District, Guangzhou, Regularly ranked between the top 10 universities in China, Sun Yat-sen University provides undergraduate and graduate education in the humanities, social sciences, natural sciences, technology, medical science, pharmacology and managerial science.